Land Of Riddles. Games online. 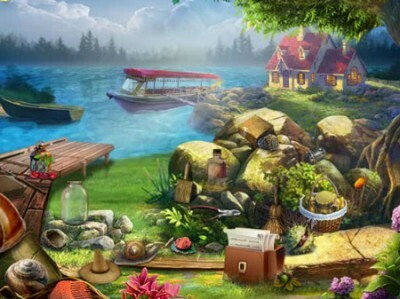 Land Of Riddles is FUN hidden object game by hidden4fun. Riddles are common for the people in the whole world. Some have it more, some less. They can be on different topics. As anthropologist Archer Taylor says: We can probably say that riddling is an universal art. So, enjoy this quiz game, give your best and have fun. You may learn something new, if not, repeat what you know.